Finally, after many problems and delays, new webshop has been launched! Bezmir – Void 12″LP preorder has started. 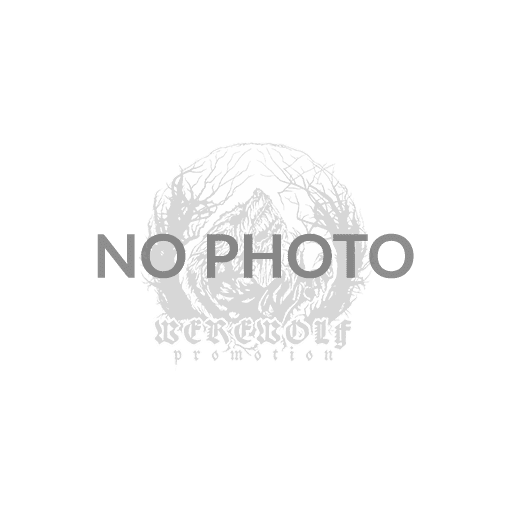 admin on New Werewolf Promotion webshop! Youth on New Werewolf Promotion webshop!